1000TVL 90 Degree CMOS AV Camera is the newest launch of? HD FPV camera with the definition of 1000 TV lines which reproduce the highest quality video in daylight as well as in low lights during?evening time. The overall effects are best in the class and quality is assured by the Manufacturer who is known for the wide range of camera manufacturing. This ultra small size camera is very suitable for FPV Application of special industry as well as in various robotics and DIY projects. This camera is specially tailored for FPV and dedicated to FPV HD aerial camera. With its micro ultra lightweight design, it is very convenient?to install over the portable applications as well as on the quadcopters and record the clear and delicate video and images in high definition with the best?level of color fidelity even in low illumination. The camera requires a maximum 6V power supply to operate which provide the great convenience to your portable application and saves the battery power with its micropower consumption feature. The camera also featured a good Ingress Protection. 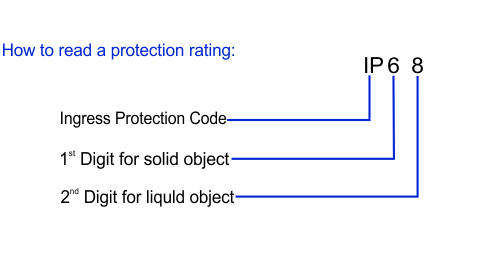 Ingress Protection(IP) is a standard security rating affixed to electronic gadgets to define the levels of sealing effectiveness of electrical enclosures against intrusion from foreign bodies (tools, dirt etc) and moisture. It is important to enhance the durability of any electronic gadget especially to protect it from dust and water. Manufacturers create enclosures with higher IP ratings so that the gadgets can withstand the weather and terrain they are exposed to. Ingress Protection Rating requires the gadget to pass very challenging circumstances to acquire the standard codes. It is a rating that measures the degree of protection given to gadgets by the enclosures. 1 x 4 Pin color coded Connecting Cable.